I love helping people improve their quality of life! I’ve been a Certified Personal Trainer since 2007. I have specialist certifications in Corrective Exercise, and Performance Enhancement; I’m a Weight Management Specialist, and TRX Certified! I was a Master Trainer with 24 Hour Fitness, & was with them for about five years before I went out on my own in 2012. I’ve trained thousands upon thousands of sessions and have helped hundreds of people reach their health and fitness goals. 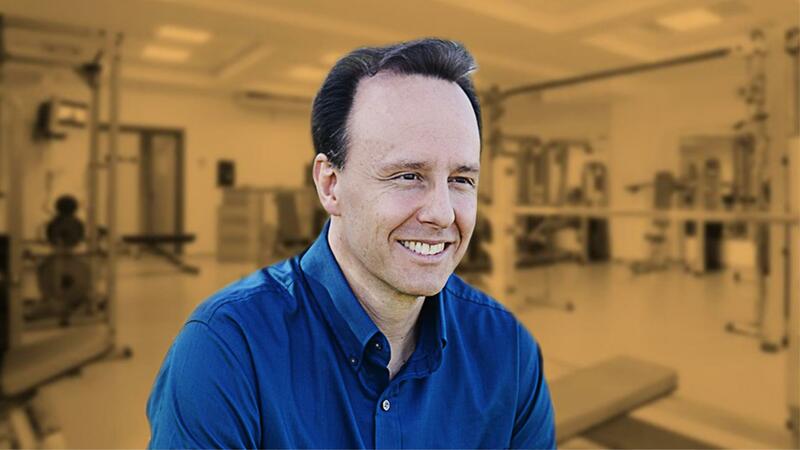 Being in the health and fitness industry since 2007, I’ve learned some really effective ways to gain better control over my time, and my income – to work smarter rather than harder; providing massive value to my clients and being very well compensated for that value add. A central part of my methods revolve around the heightened awareness and rising interest people everywhere have concerning natural solutions and more specifically, about essential oils – and the profound effect that therapeutic grade essential oils have on helping people achieve their health and fitness goals. By introducing my client base to the purest therapeutic grade essential oils on the planet, and taking the time to really educate my clients on their proper use… it created a profound value add for them and it more than doubled my annual income.